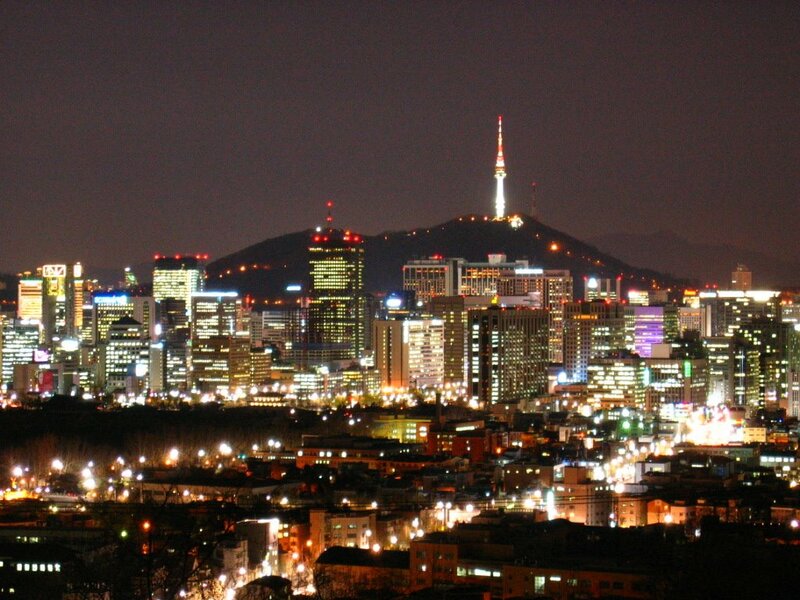 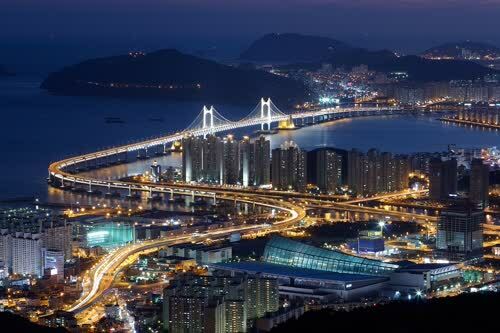 Seoul city and capital of South Korea (the Republic of Korea). 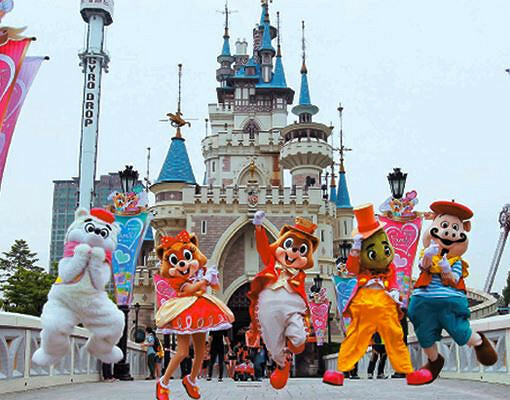 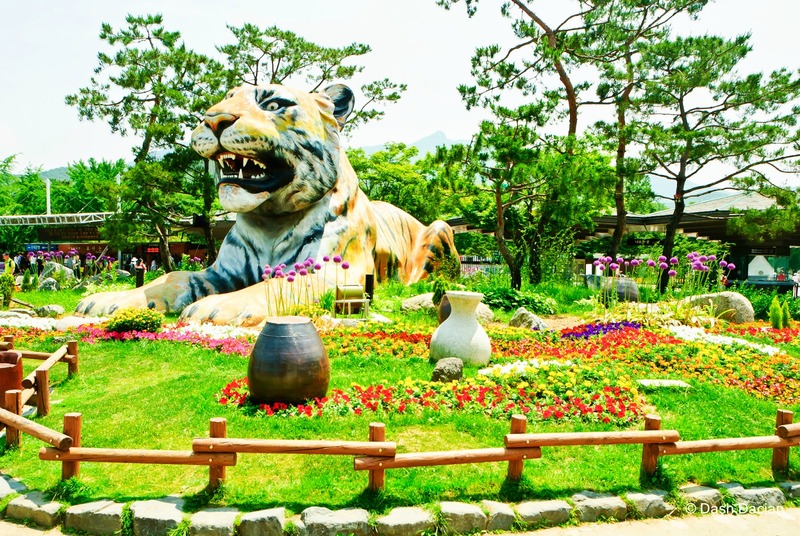 It is located on the Han River (Han-gang) in the north western part of the country, with the city centre some 37 miles (60 km) inland from the Yellow Sea (west). 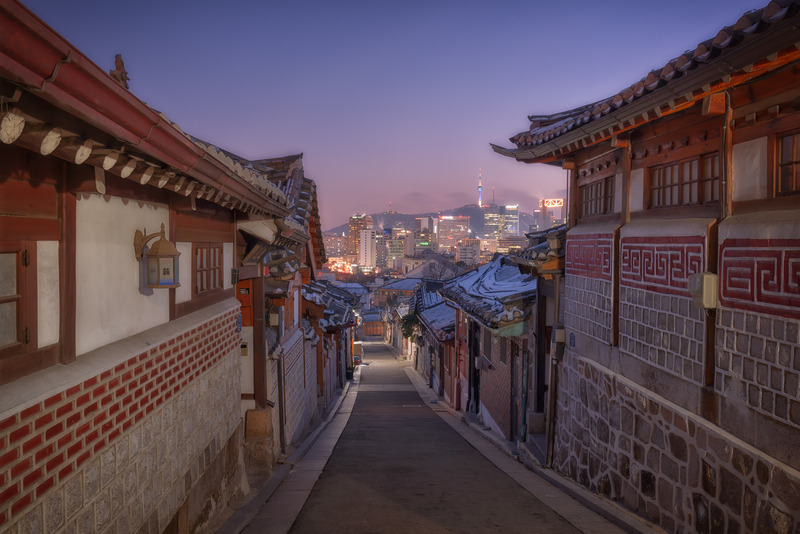 Seoul is the cultural, economic, and political centre of South Korea. 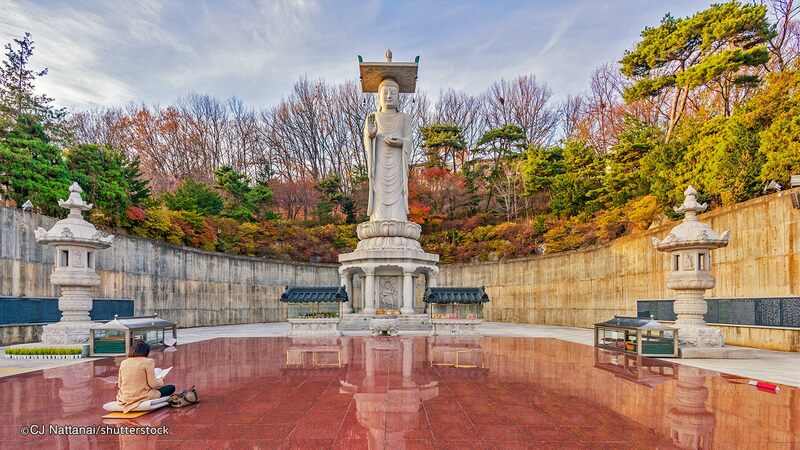 The area on the Han River that is now occupied by Seoul has been inhabited by humans for thousands of years, and it acquired strategic importance to the various kingdoms that controlled the Korean peninsula and grew to become a city during the early historic period. 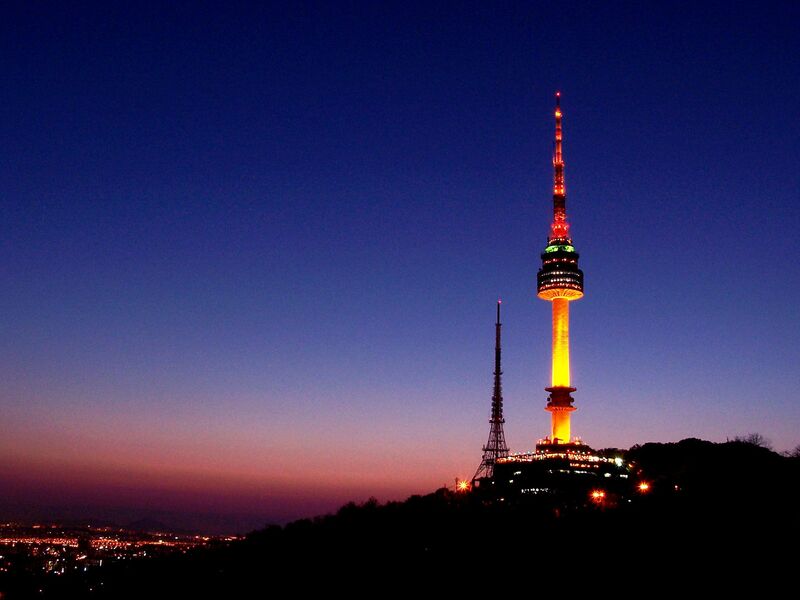 Seoul was founded as the capital of a unified nation in 1394 by Gen. Yi Sŏng-gye, the founder of the Chosŏn dynasty. 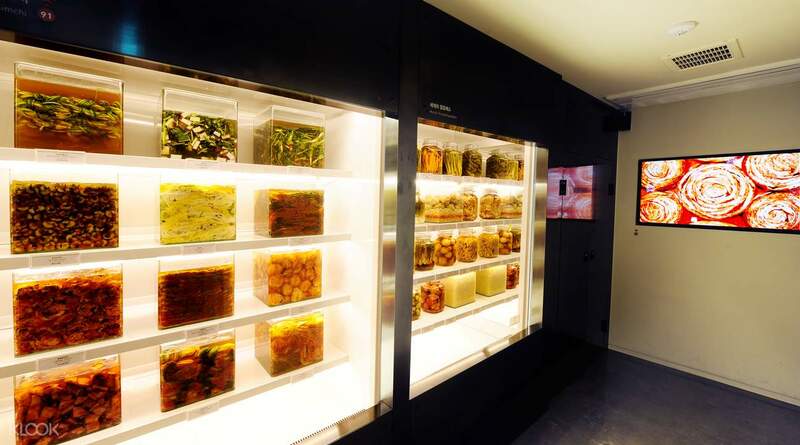 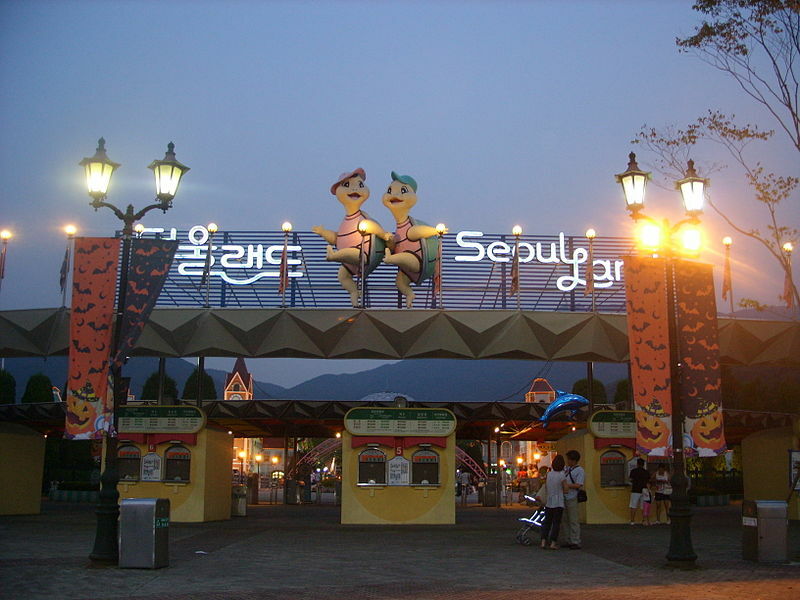 Seoul is the country’s cultural centre. 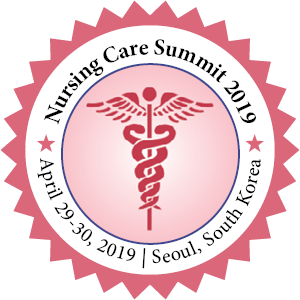 It is the home of the National Academy of Arts, the National Academy of Sciences, and nearly all of the country’s learned societies and libraries. 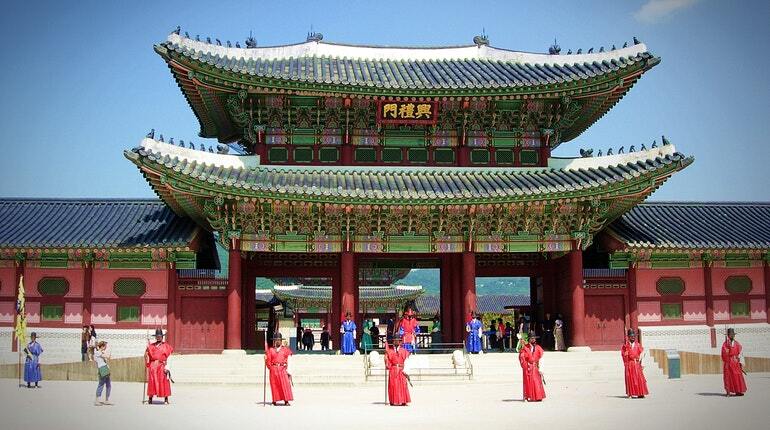 The National Classical Music Institute, engaged in the preservation of the traditional court music of Korea and in the training of musicians, is complemented by two Western-style symphony orchestras. 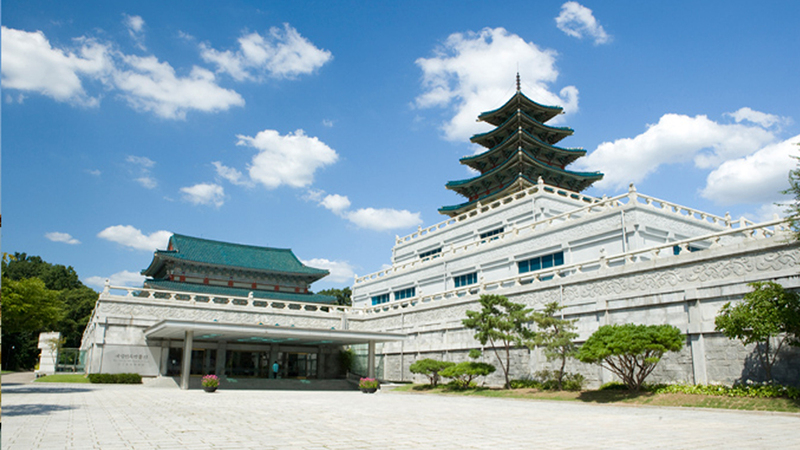 In addition, there are a national theatre, an opera, and a number of public and private museums, including the main branch of the National Museum of Korea on the grounds of the Kyŏngbok (Gyeongbok) Palace. 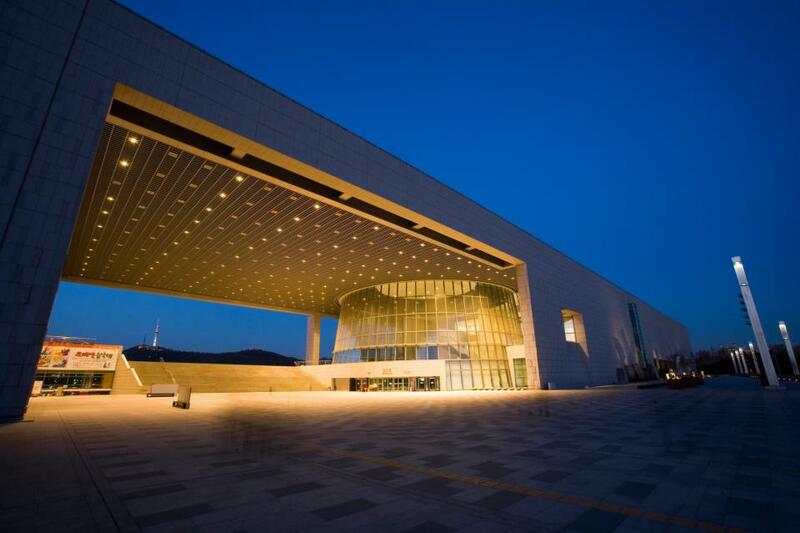 The Sejong Center for Performing Arts, to the south of the palace, has facilities for concerts, plays, and exhibitions and is the location of an arts academy.